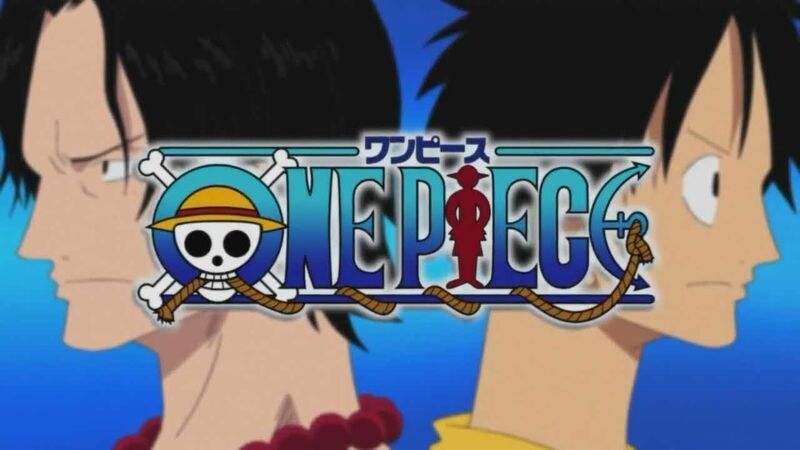 You are going to Watch One Piece Episode 308 English dubbed online free episodes with HQ / high quality. Stream Anime One Piece Episode 308 Online English dub Wait for Luffy! Fight to the Death on the Bridge of Hesitation! The fight between Luffy and Lucci is nearing its end as the CP9 assassin makes use of his most powerful technique, the Six Kings Gun. The Bridge of Hesitation is surrounded by battleships, which, using their cannons, sever the bridge’s first pillar, where Luffy is fighting, from the rest. Having cut off the Straw Hats’ captain’s retreat, the marines send their two hundred strongest fighters to recapture Robin. Meanwhile, Luffy is no longer able to stand up to Lucci’s attacks and falls to the ground.